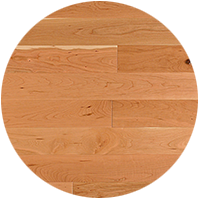 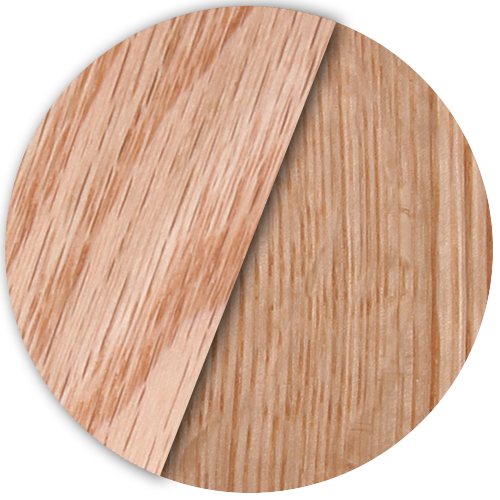 Their solid and engineered hardwood flooring and wood paneling is milled from the finest quality hardwoods, harvested from the Appalachian region. 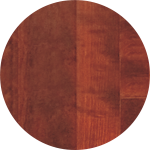 Sheoga’s established reputation of more than 30 years has gained recognition among the flooring industry for their unparalleled manufacturing of hardwood flooring products that meet and exceed their customer’s expectations. 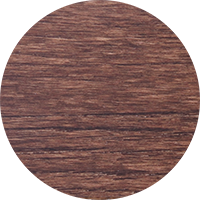 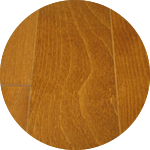 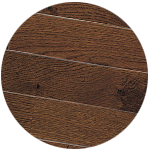 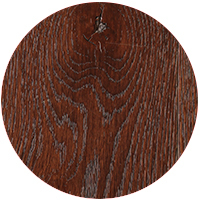 For availability and pricing, please contact the Acorn Wood Floors office. 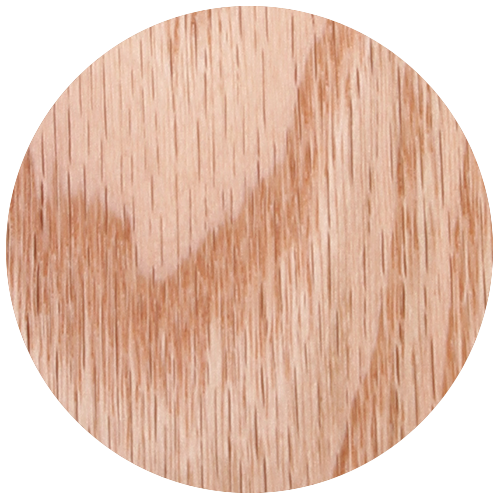 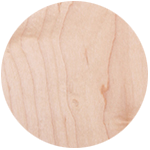 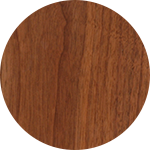 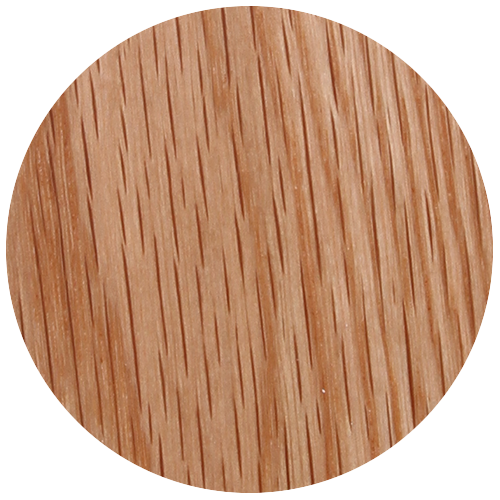 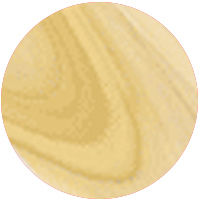 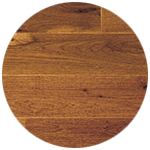 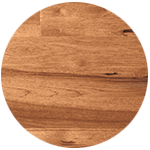 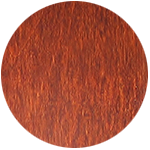 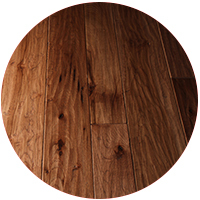 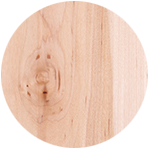 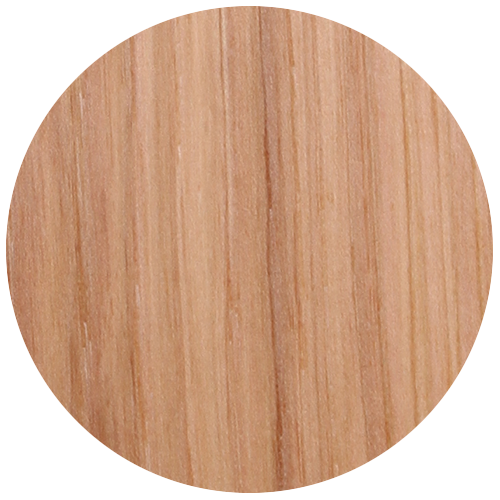 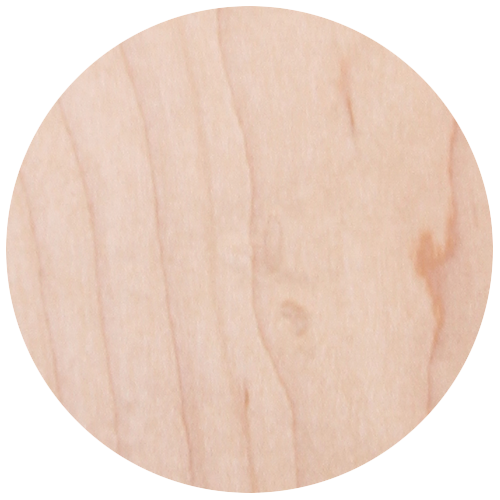 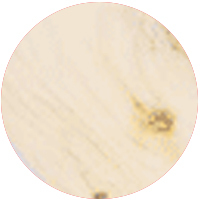 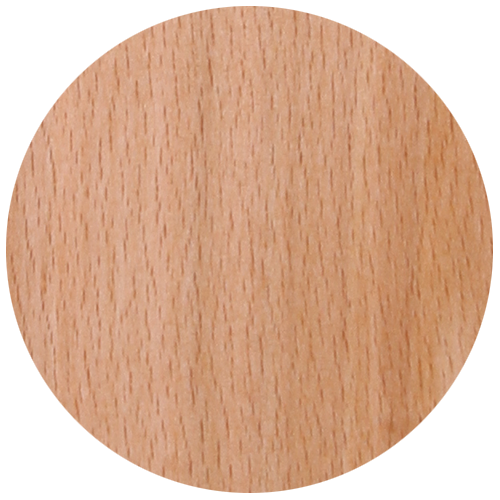 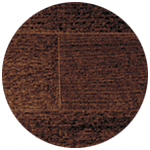 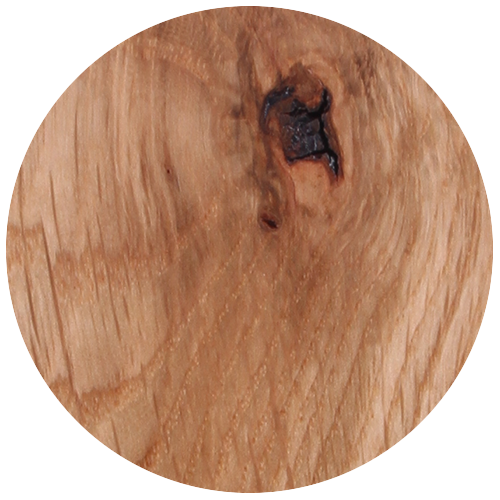 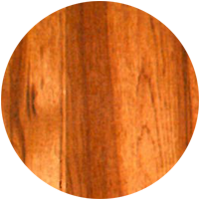 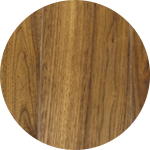 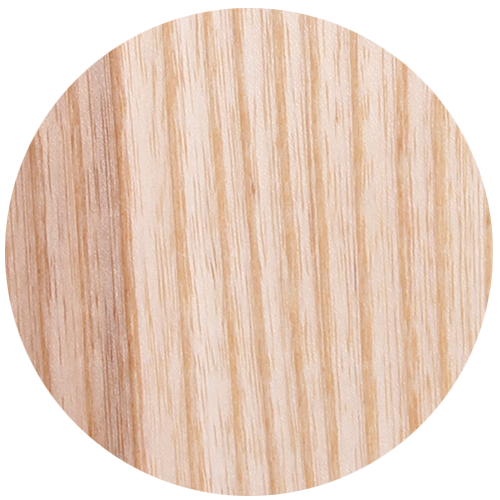 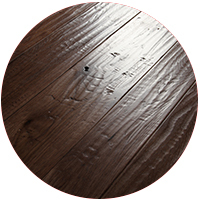 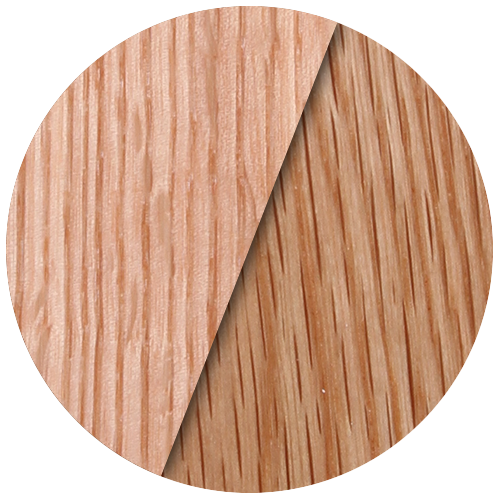 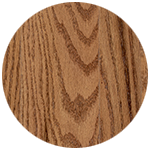 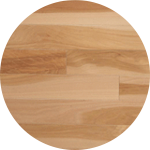 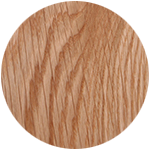 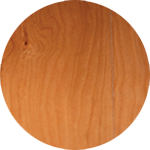 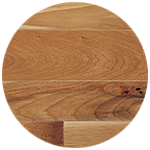 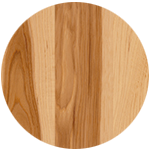 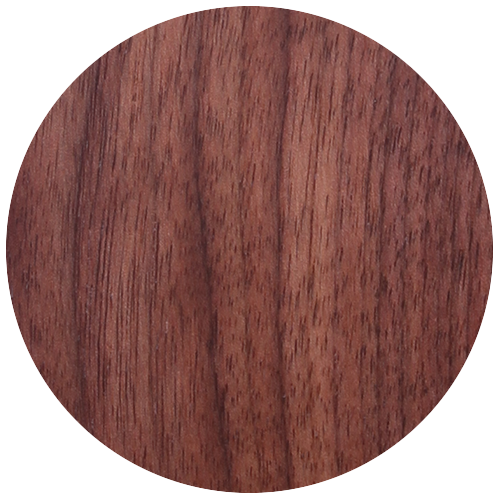 For more information on Sheoga Flooring, you can visit their website here.